Help us to continue making an impact on young lives by providing them with the skills needed to run a socially responsible business that will make a positive impact on social, economic, and educational issues throughout their community. Help us give youth a platform to have a voice and make a difference. Get involved! Help us empower youth and create future leaders. 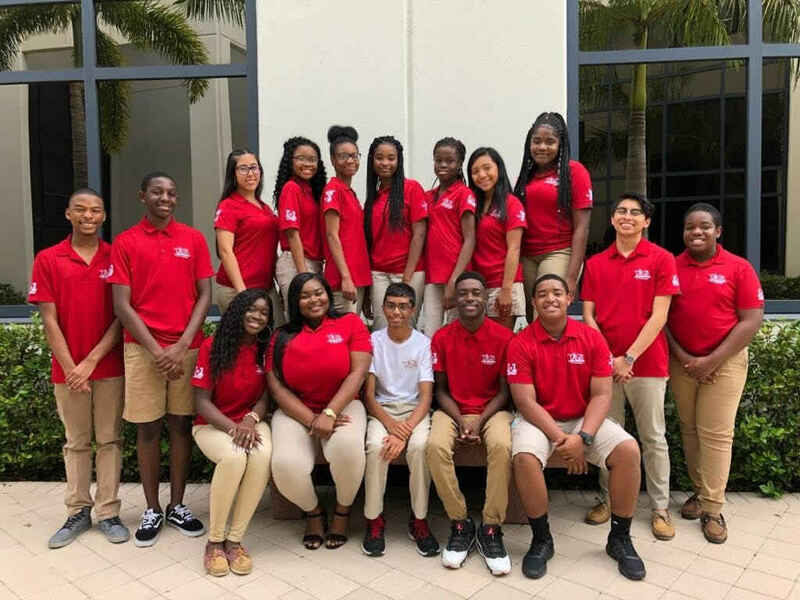 Taste of Immokalee is a student-run, real world entrepreneurship program where teens learn through a "hands on" approach to operate a successful business for the purpose of making social change. Our teens create products that are inspired by the abundance of local fresh produce in Immokalee and use the profits to alleviate poverty in their community. Most of our students grew up working alongside their migrant farmworker families in the harsh conditions of the Immokalee fields. Our teens graduate from our program with the business skills needed to succeed while embedding the concepts of empathy, teamwork, leadership and social impact for the community and their own lives. Taste of Immokalee's goal is to provide youth with career, vocational, and personal development experience.We strive to change participants' knowledge and attitude to prepare them for a productive and independent adulthood.